Skybound Games has this week announced that the final episode in the Walking Dead game series will be landing on March 26th, 2019 enabling players to bring their games to a conclusion. “Clementine and AJ’s journey is nearly at its end, but with an explosive cliffhanger before the finale, how will the survivors fare against foes both alive and undead?“ Check out the announcement trailer below to learn more about what you can expect from the Walking Dead Final Season episode. 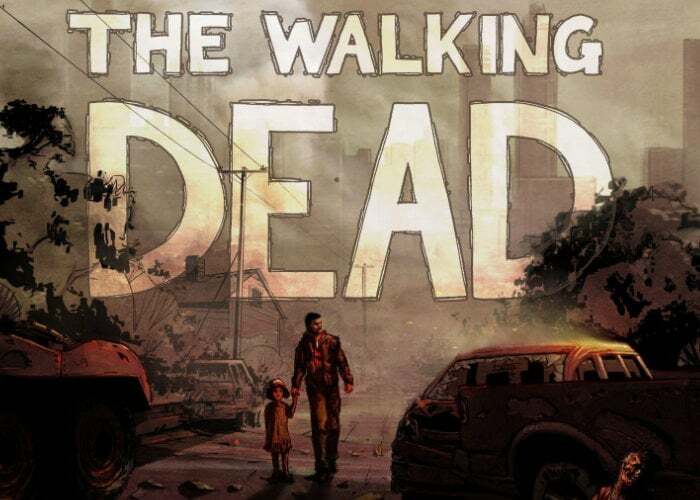 The Walking Dead game As available to play on a wide variety of platforms including Android, iOS, Kindle Fire HDX, OS X, Linux, Microsoft Windows, Nintendo Switch, Ouya, PlayStation 3, PlayStation 4, PlayStation Vita, Xbox 360 and Xbox One.